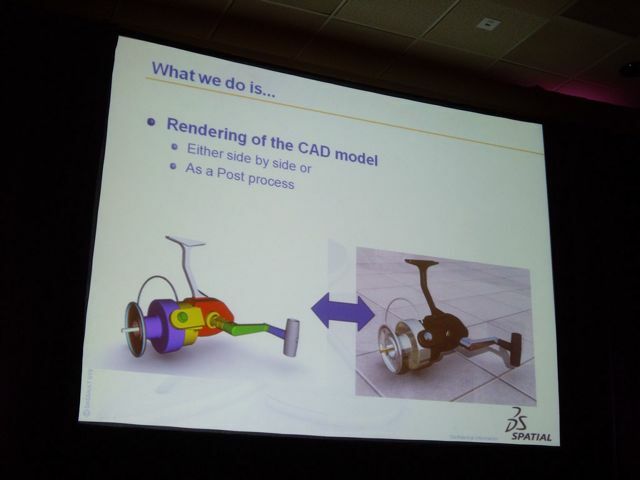 Earlier this year Spatial instituted an Industry Partner program whereby other component developers could sign up and offer their components integrated with Spatial technologies to the Spatial customer base. 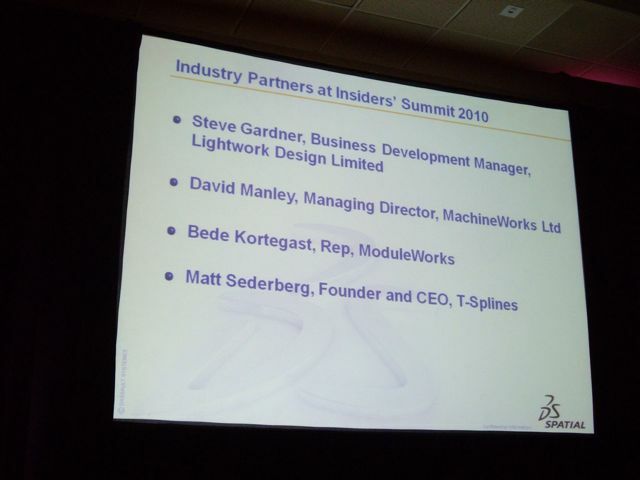 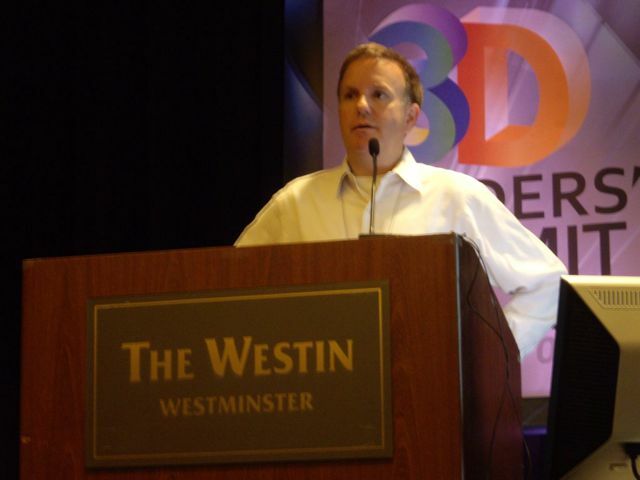 On the second day of the 3D Insider’s Summit, Howie Markson, Spatial’s Director of Marketing, introduced four such Industry Partners: LightWorks Design (photorealistic rendering), ModuleWorks (2, 3 and 5 axis tool path generation), MachineWorks (machining simulation component) and T-Splines (advanced surfacing kernel). 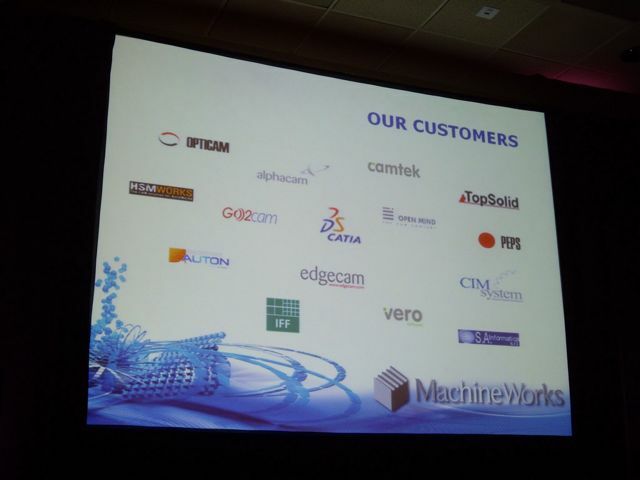 Each partner gave a short presentation describing their offerings. 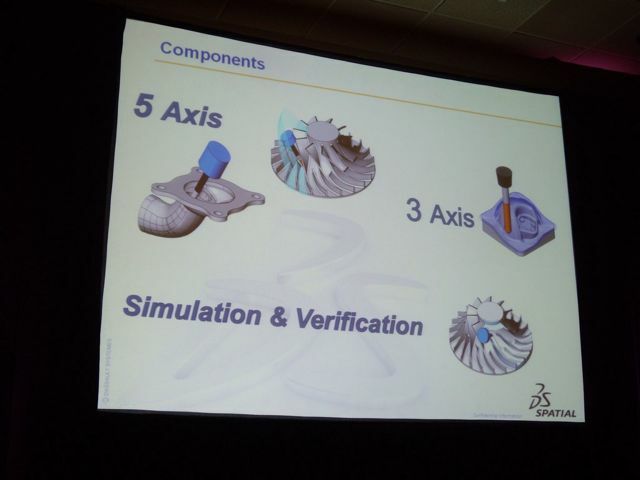 Here are a few slides.